The Great Himalaya Trail was a route across Nepal from east to west; it was renamed Great Himalaya Trails, adding various trails in the upper and middle districts of Nepal to the original route, opening up new trekking routes and supporting rural development in these areas. The original concept of - 'The Great Himalaya Trail' - was to establish a single long distance trekking trail from the east end to the west end of Nepal that includes a total of roughly 1,700 kilometers long path. There is a proposed trail of more than 4,500 kilometers (2,800 mi) stretching the length of the Greater Himalaya range from Nanga Parbat in Jammu & Kashmir to Namche Barwa in Tibet thus passing through, India, Nepal, Bhutan, and Tibet. Although an actual continuous route is currently only a concept, if completed it would be the longest and highest alpine hiking track in the world A hiker companion for the Great Himalaya Trail. Includes the offline features in case you don’t have a data plan or connection. 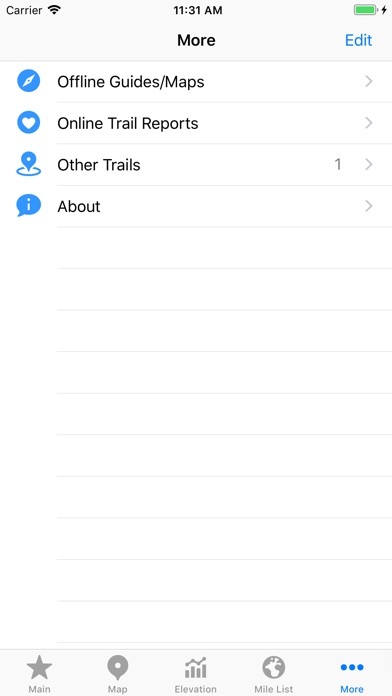 The device will display the trail without the base map. The user can change the map depending on the connection. 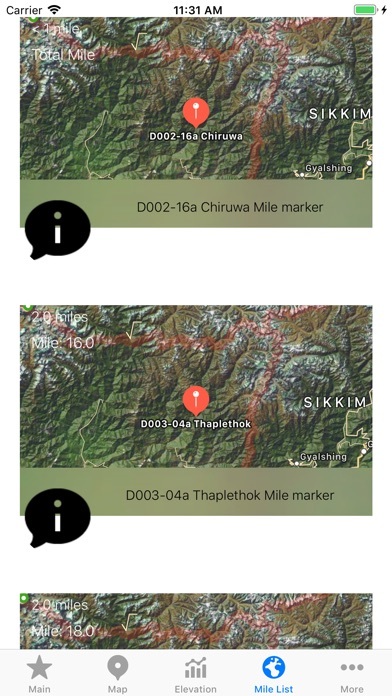 The cheapest and most complete The Great Himalaya Trail app, always up to date, offline data without hidden fees. 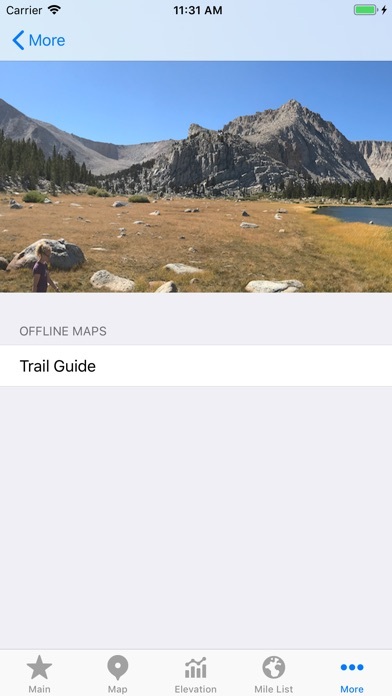 All the offline maps per section are included. 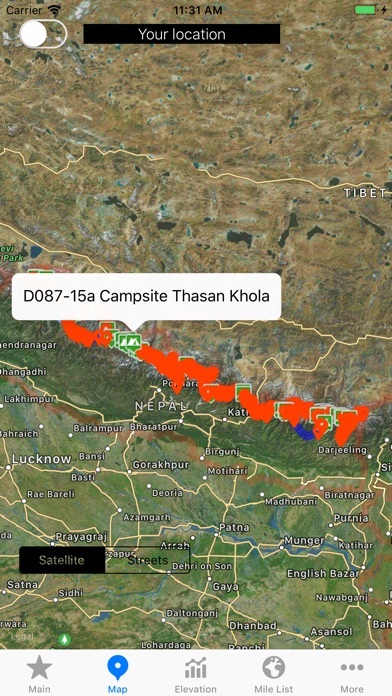 All the campsites information and route for The Great Himalaya Trail is now available for you including when you are offline. You’ll never be lost again in The Great Himalaya Trail. 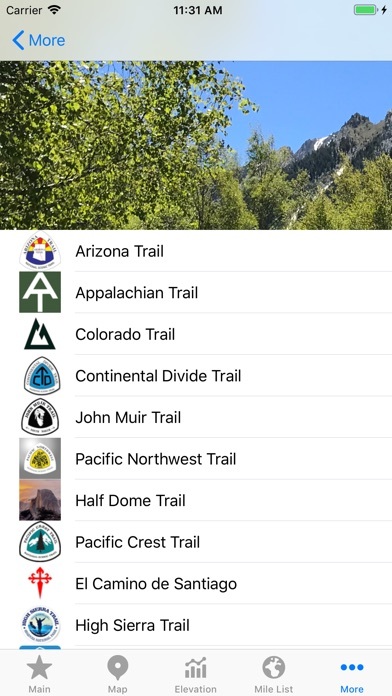 A must have simple app if you planning to hike or section hike. It's very important that every hiker knows where the next campsite is as the trail weather can change at any time. 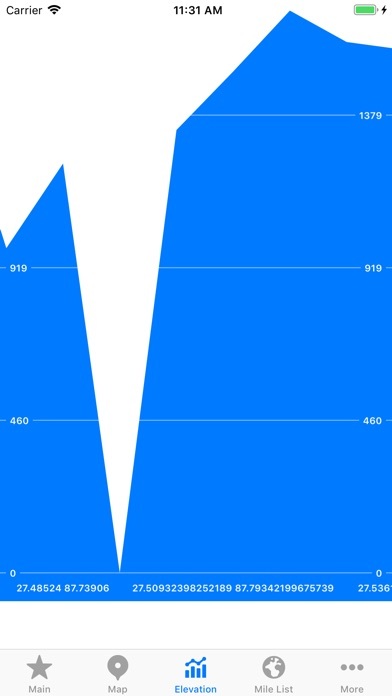 This app will give you the information to keep you safe.